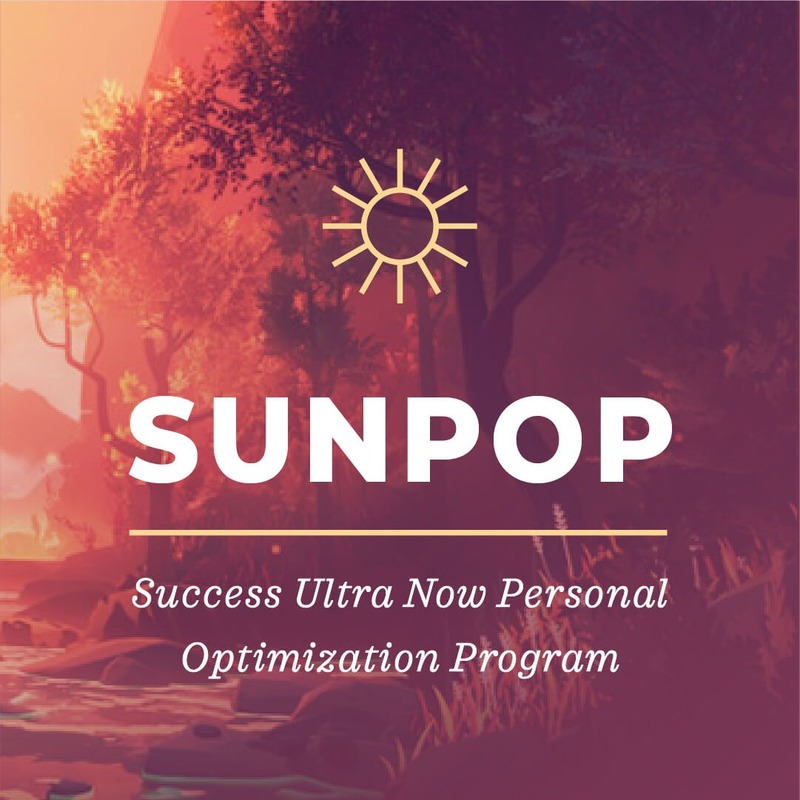 SUNPOP is a guided inner journey designed to allow you access to that place within yourself where the false ego construct is embedded in your sub conscious. The ego is a collection of low frequency vibrations crystallized as an archetypal pattern. This pattern has a distorting influence and is at the root of all misery and negativity, not only in your life but in the human world. Adjusting to “the law” as James Russel so eloquently said is as simple as surrendering in love to the Amazing Grace which exists in deeper realms of the psyche. 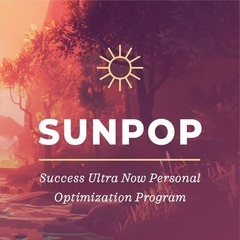 Within the soil, in which the alien ego has its shallow roots, there exists a force as magnificent as nature itself, go there with SUNPOP and enjoy the soul medicine it contains.